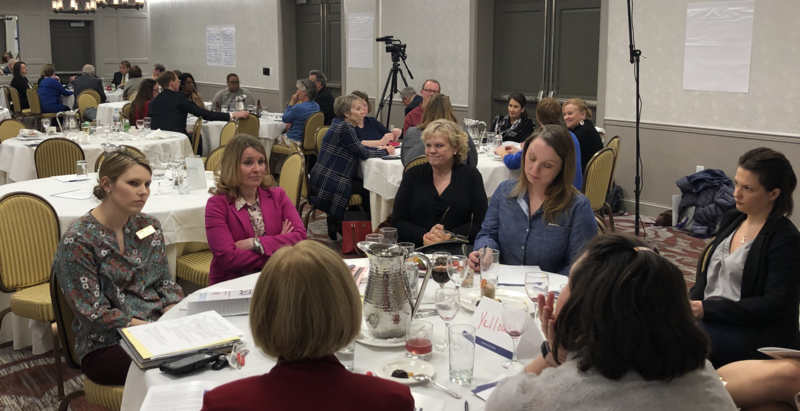 The VCSQI Quarterly Meeting on March 28, 2019 provided a unique opportunity for members to define the organization’s mission, vision and goals. The Quality Committee meeting featured a nephrology Q&A session by Dr. Brendan Bowman of UVA, along with updated STS data views and FAQs. The evening meeting began with an overview of the Accreditation for Cardiovascular Excellence (ACE) reviews of VCSQI programs’ angiographic images and an initial look at reports from the VCSQI CathPCI database. 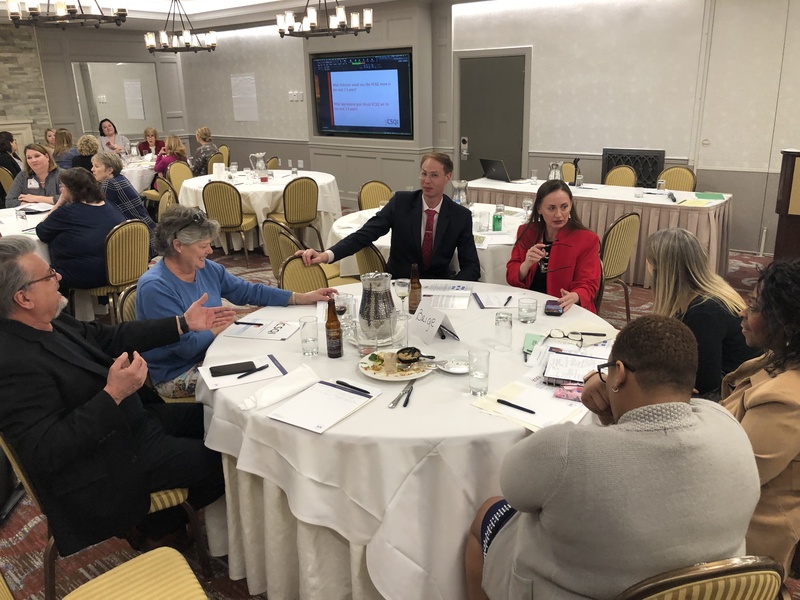 Afterwards, Dr. Robert Shor, VCSQI’s Vice Chairman, led an interactive workshop aimed at reviewing and revising our organization’s mission statement and objectives. Attendees from over a dozen hospitals participated in the strategic planning discussion. 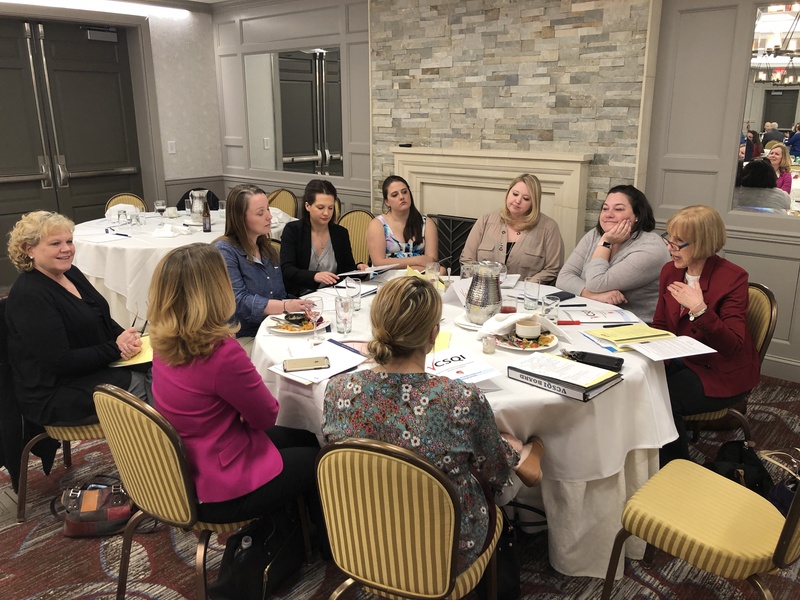 Next steps include a survey of group members and incorporating the feedback from the 3/28 meeting into a revised organizational chart with updated mission, vision and goals.